On November 14th at Union Station in Washington, DC we will gather for our Triumph of Liberty Gala Dinner to remember all victims of tyranny, celebrate the heroes of liberty, and commit ourselves to confronting revisionist powers and to defending the independence of freedom-loving people. During the gala, we will honor three Baltic freedom advocates with VOC’s Truman-Reagan Medal of Freedom: former president of Lithuania Valdas Adamkus, Latvian MEP and author Sandra Kalniete, and Estonian MEP and Estonian National Independence Party founder Tunne Kelam. The Truman-Reagan Medal of Freedom is awarded each year to those individuals and institutions that have demonstrated a life-long commitment to freedom and democracy and opposition to communism and all other forms of tyranny. "Communism was defeated, and democracy prevailed. Today, we no longer speak of communism as a viable alternative,” says Adamkus.  “In this context, I cannot but express my genuine appreciation for the work that the Victims of Communism Memorial Foundation is doing." For details on the award ceremony at the Triumph of Liberty conference and gala dinner, visit the Triumph of Liberty website.